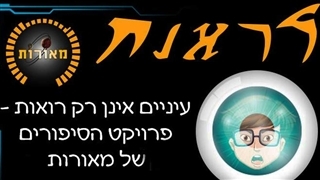 When: Sunday, August 11, 2019 - Thursday, August 15, 2019 - Estimated date! 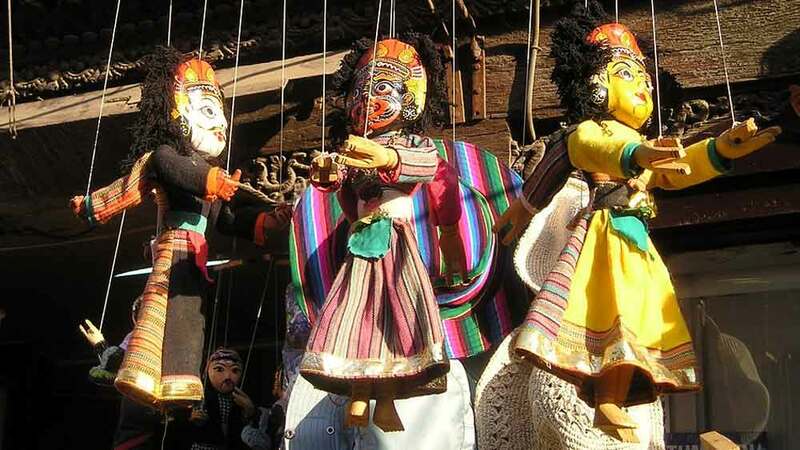 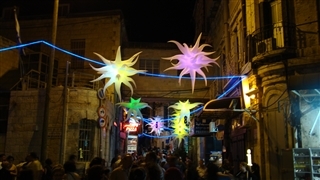 The International Festival of Puppet Theater Jerusalem promises the young and adult visitors a week of adventure and a unique theatrical experience. 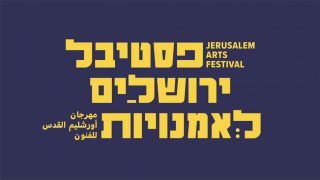 Israeli and guests creators, who arrive especially from various countries, take part in this festival. 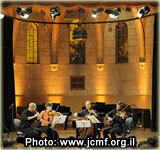 The festival started on 2002 and is known as the oldest and the most quality of it kind in Israel. 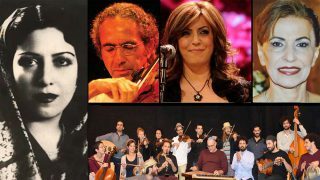 Diverse events and shows promise, the whole family, a rich artistic experience. 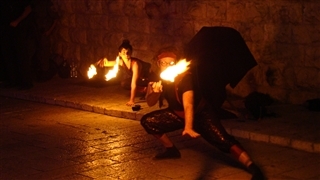 In addition to the shows that are held on various venues in Jerusalem, the festival holds exciting workshops and marvelous street performances.